I’m not one for the spotlight, I leave that for Rosemary. I’m Greg St.Clair a.k.a Studio. The nickname came to life when some friends of mine took admiration of my work in the studio where I like to edit film and photographs. As a man of few words, I look forward to sharing my experiences on the other side of the world with you through my camera lens. I will be providing most of the photos and videos for the blog and occasional commentary on what life is like outside my comfort zone. I’m going in with eyes and camera lens wide open. I’m excited to experience the new surroundings of Shanghai and Greater China. 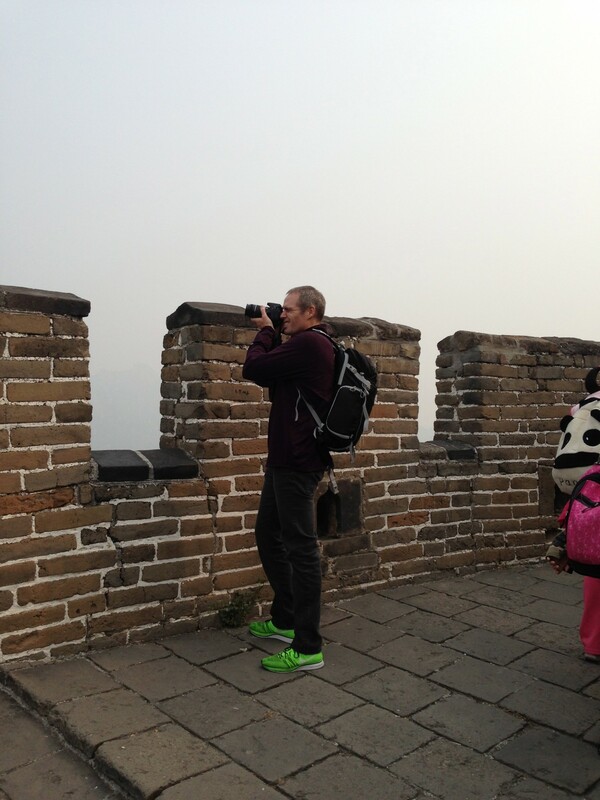 As only true Oregon Duck fans would, I plan to throw up the Oregon “O” in Tiananmen Square and The Great Wall. Go Ducks! Or as my new friends in China say 去鸭 Qù yā. Enter your email address to follow Square Melons and receive notifications of new posts by email.